You are really irreversible pessimists!!! How came you are not getting tired? EVER!!! Yeah Ferrari is done with the first half and the next upgrade will only come after summer break, i.e, in Spa so for Germany and Budapest, Ferrari has to optimize the current package. Seb winning Germany and Hungary would be a nice way to end first half. Says who? you and Mr doom and gloom? What do you mean? Seb finished infront of teammates in every Hockenheim race so far. He managed to take pole from Alonso and was 0,5 s faster than Mark Webber that year. In 2016 in the race he finished better than Kimi, in 2014 better than Ricciardo. His worst track was always Silverstone, and you saw what happened there. We will see, if the car is good you car deliver a little easier. He dominated Mark on this track also in 2012. If you read my post clearly then you would get clear idea. I’ve said related to this year car characteristics & tyres. 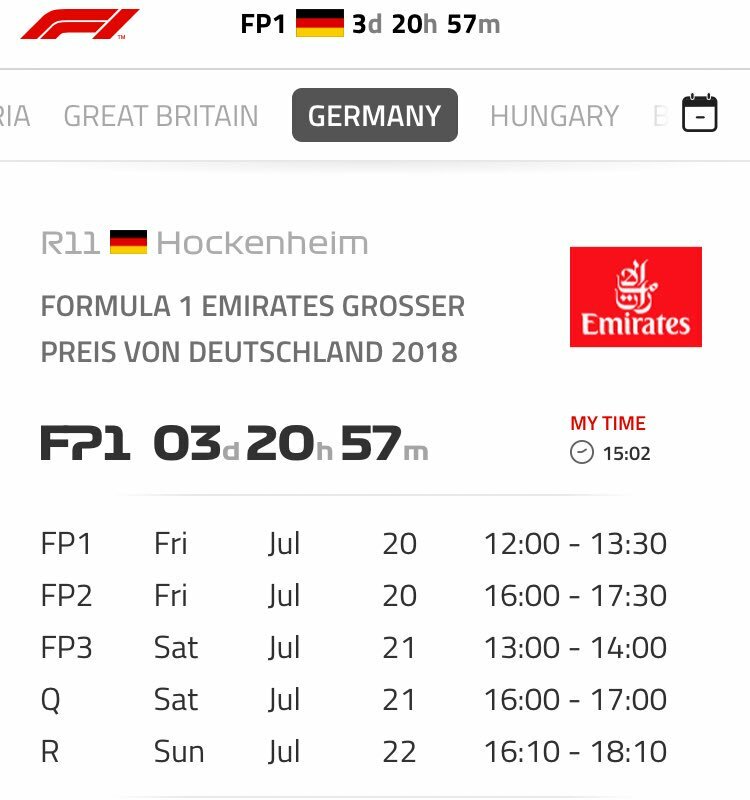 Yes vettel had not won in Germany, but see Ferrari didn’t have a win since 2011 in Silverstone before last race, what’s the outcome of last race ?? Vet&ferrari win. Ferrari didn’t have a win in Monaco since 2002 if I’m not wrong. What happened last year? Ferrari & vet did win it. I’m waiting for win on this track & Monza. I’m thinking mercs will come hard at this track & even Monza because both tracks are termed to be pride for vettel & Ferrari. 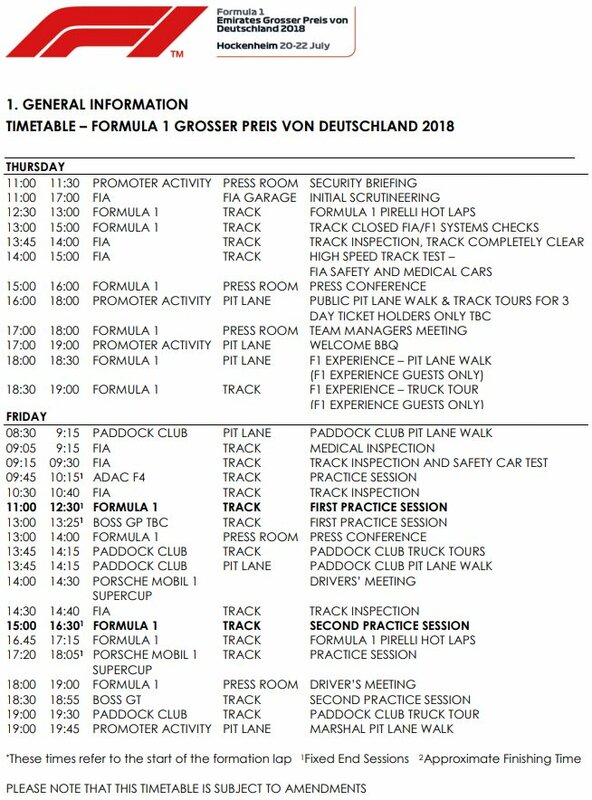 One is home GP for driver & other is home GP for team. 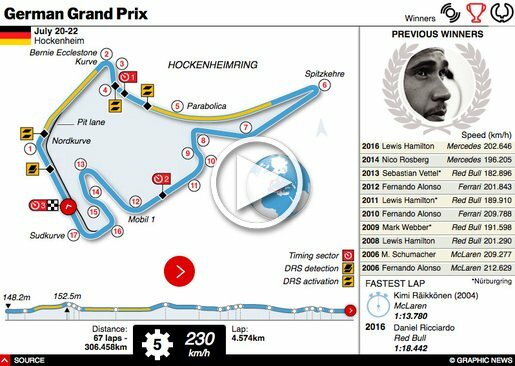 If mercs win on these tracks, it will make psychological impact. For example you can see how did mercs & ham react when vettel won at Silverstone?? I heard from other sources (twitter account related to F1 circle, just a normal discussion ) that Ferrari 3rd spec engine is more powerful & its a benchmark, ferrari are gonna introduce it in Monza. I hope it’s true. 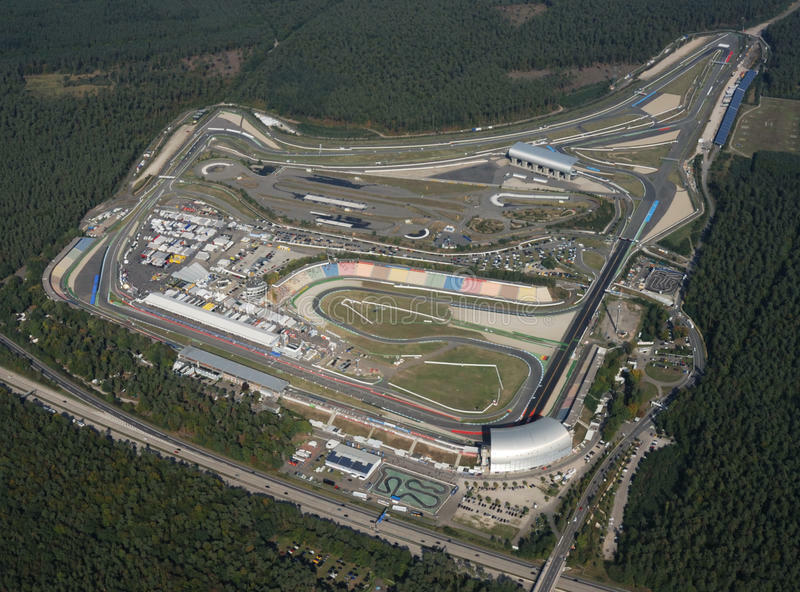 Im thinking merc will want to win hockenheim since its also their home gp.. I think the doom and gloomers are just hurt so many times haha thats why they act that way. They dont want to get their expectations up like last year. Now another big mouth italian with comments the old hack briatore alonsos manager well he did wonders for his career did he not his biggest accomplishment was getting alonso booted out of ferrari and we all know he is on the scrap heap now briatore should just fade away and keep his ever increasing wrong and negetive comments to him self. Another "Big mouth Italian?" It's true Enzo had a lot to say about racing and his Ferrari dreams. Another big mouth Italian to you? Flavio's biggest accomplishment was making Billions for himself ! Alonso is far from the racing scrap heap. He goes and races where he want's and is accepted with open arms. He wore out his F1 time and prob will take his millions $$ and race elsewhere, and blame Flavio for his success both financially and racing wise. What fan here would not like to get thrown on that heap? 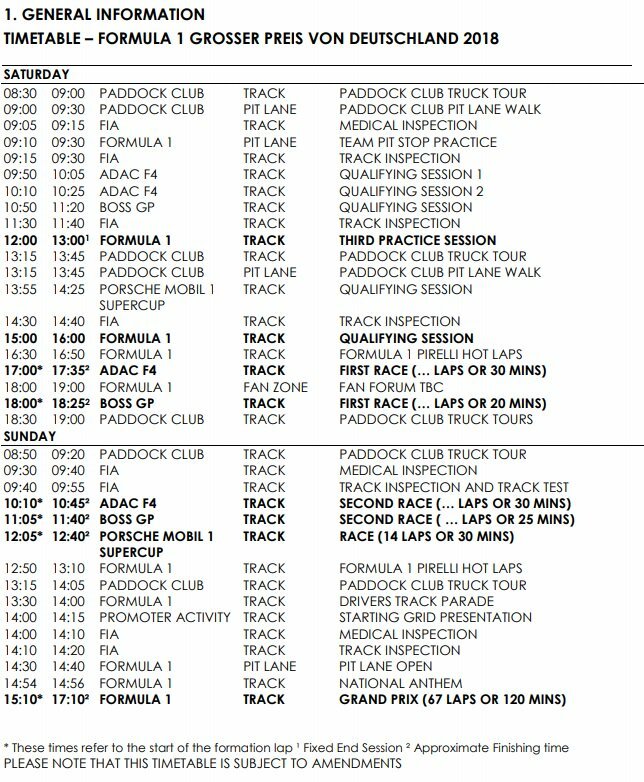 If the triple header is any indication of the direction Ferrari is going, there should be substantially less doom and gloom here. The team is having arguably it's greatest season in ten years while fighting a very capable opponent. That is reason enough to celebrate. Flavio has always held negetative opinions about ferrari he held aspirations of joining ferrari but could not get in so he bags them. But it was Flavio who talked Schumy into going Ferrari! Only half season has passed and you want to celebrate already? A championship isn't won yet, it's good enough reason to keep feet on ground. Never celebrate early, as they say "When the flag drops, the stops" and that flag is only going to drop in Abu Dhabi. I personally think SV will win WDC this year, that's my prediction. Time will tell. you really should read his post again. Yes, but we can be positive and also we can think the team is going in the right direction. What are we doing is enjoying the success of the team so far. It is that bad? Yes. We should all be celebrating the fact that Ferrari is continuing its streak of consistently competing for victories every weekend and is currently leading the WDC and WCC. Considering Monaco and after the mistakes in Barca quickly became apparent, I'm actually less pessimistic about Hungary than I expected to be. 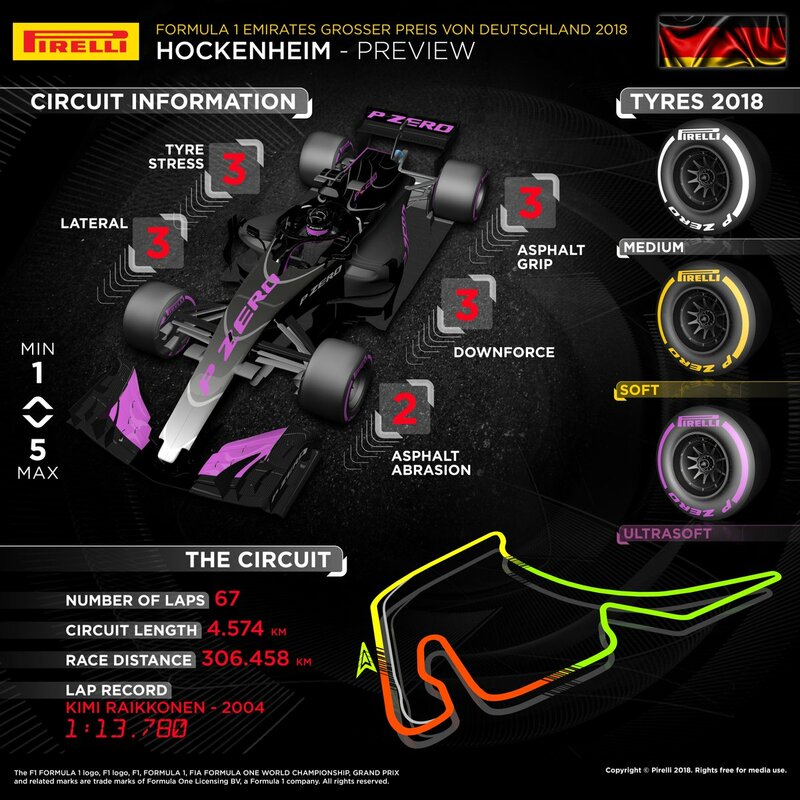 It looks like we have gained on all fronts and with aero, traction, and tyre management improvements of late, I look forward to a strong Ferrari at the Hungaroring. Yes that magic word consistancy and that they have shown ferrari will keep pushing the boundaries which will place mercedes under further pressure i would say that ferrari now has a slight advantage over mercedes ferrari have come a long way in this hybrid era.